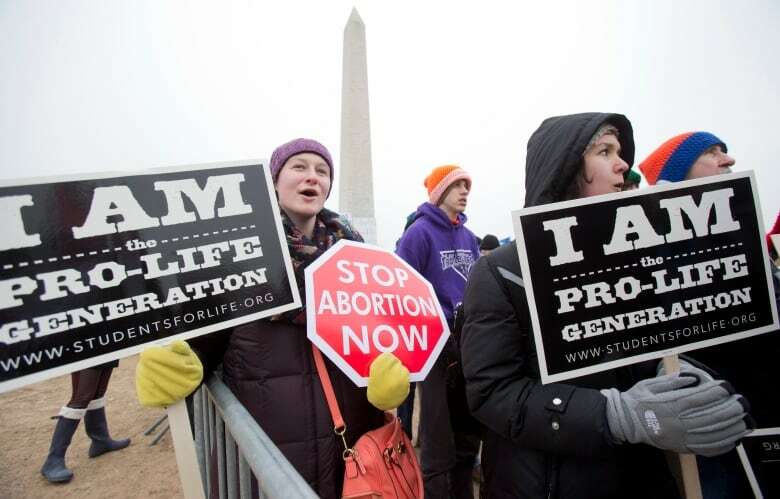 This has been going on for decades, writes Mary Rogan: back in 1975, I was 14 when my Catholic high school in Connecticut put hundreds of students on buses headed to Washington for the March for Life. Analysis of the Convington standoff seemed to ignore one question: what were those boys doing there anyway? The bizarre interaction between Indigenous elder Nathan Phillips and Catholic schoolboy Nick Sandmann outside the Lincoln Memorial earlier this month was destined to go viral. It had everything! Was the kid smiling or smirking? Were his classmates jeering or cheering Phillips' stoic drumming? And what about the Make America Great Again hats the boys were wearing? But there was one aspect that was largely overlooked: the scene between Phillips and Sandmann took place because the teen and his classmates were in Washington for the March for Life, an anti-abortion rally that has brought tens of thousands of marchers to the National Mall in Washington D.C. every year since 1974. That includes busloads of Catholic students from all over America. This isn't just an American thing. 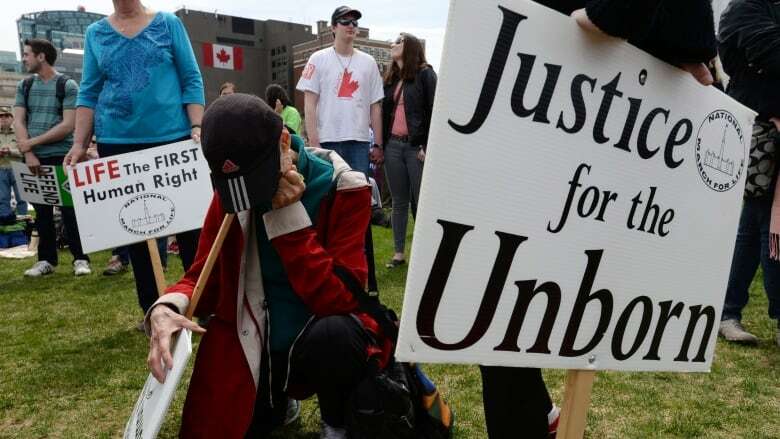 In Canada, the March for Life takes place on Parliament Hill every May and draws crowds upwards of 25,000 people. In 2014, over 500 students from publicly funded Catholic high schools in Ontario attended the rally, with a portion of transportation fees covered by Catholic district school boards. Last year, students from Catholic high schools in Red Deer, Alta. attended the March for Life in Edmonton, also with publicly funded school board money. At least one Catholic school board in Ontario has been allowing students to count participation in anti-abortion rallies toward their 40 hours of community service needed to graduate. Currently, there is no central Catholic School Board policy on how these excursions are paid for, or even if students should attend. The Ottawa District Catholic School Board lets each individual school decide about attendance and allows school principals to draw from a "modest contingency fund" to pay for students' travel expenses. The Toronto District Catholic School Board doesn't support field trips that involve protests or rallies that could lead to conflict, but says students are free to attend with parental permission. This has been going on for decades. Back in 1975, I was 14 when my Catholic high school in Connecticut put hundreds of students on buses headed to Washington for the March for Life. My older brother and sister got on the bus; I walked back home. I didn't know why I couldn't get on the bus but I do remember it was strange to see my classmates pulling away for a full day of anti-abortion propaganda disguised as a field trip. In Toronto in the early 1980s, I escorted women from safe houses in the Annex neighbourhood to the Morgentaler Clinic on Harbord Street. Many of them were young and frightened by the protestors outside the clinic. 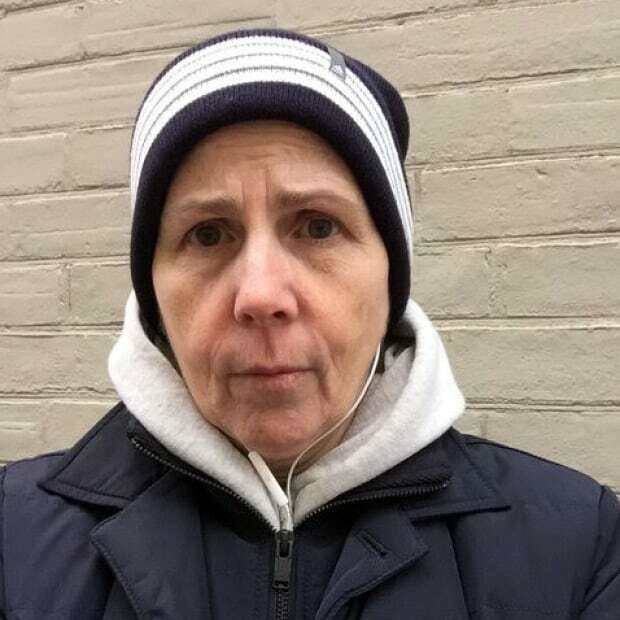 At the back entrance were men with leashed dobermans; at the front, holding placards with grotesque and misleading images of aborted fetuses, were boys who looked a lot like Nick Sandmann. I thought then, as I do now, that these boys had no place outside the clinic or at that rally. Teenage boys should not be invited to a debate about women's reproductive rights. The fact that their presence at an anti-abortion rally was little more than footnote in most of the coverage of this story speaks to how numb we've become to our society's repressive swing to the right. It's troubling that 46 years after Roe v. Wade, few people blinked when pubescent boys gathered with thousands of others to share their views on what women should do with their own bodies. The argument put forth by anti-abortion protestors is that they are not marching against women, they are marching for life — specifically, the life of a fetus which as biology dictates, is inside a woman's body. This argument, however, fits with a culture that values the potential of a collection of cells over the actualization of a living person. More worrisome still is how this strange hierarchy is presented to young people bused to anti-abortion rallies. Boys are told that they have a say in what a woman does with her body and girls are told that they don't over their own. The Catholic Church has never wavered in its anti-abortion position, and it is part of a Catholic school education. But putting aside the corrosive societal results of denying a woman's right to choose, any belief rooted in religion shouldn't be funded on the public dime. In his PR-firm-crafted statement, Sandmann declared that he had every right to stand in front of Nathan Phillips. Read one way, he's stating the obvious. It's a public space and of course people have a right to gather and express their views. Read another way, it's a specific right Sandmann is claiming – the right to assert his own agency over the the rights of others. We seem to increasingly be seeing a sly pushback by those on the right who express concern about free speech and fret about an "over-correction" by liberalism run amok. They ask if #MeToo has gone too far or mock Gillette's latest ad that challenges toxic masculinity as little more than a dangerous trend to vilify men. The irony is that while the #notallmen alarmist chatter gathers steam, we have all the evidence we need to debunk the myth of tyrannical liberalism as a runaway train. It's right there in the viral video of Nick Sandmann. He's taking the space he's certain he deserves at an anti-abortion rights rally. Mary Rogan is an award winning magazine writer living in Toronto.